Nothing divides social media users like asking how many hashtags should be used on an Instagram post. Especially if those users have been on social media for more than five years. It’s easy to see why. Like Google, Instagram has an algorithm that is designed to help us use it more. For the most part, it’s secret, so we guess how it works. Some people run experiments. Unfortunately, many of those experiments test more than just hashtags so conclusions are at best, unhelpful. At worst, they send the online world into a frenzy of unsubstantiated click-baity claims. Let’s start with what we do know: what Instagram tells us. On Instagram’s website, the hashtag instructions are simple: you can put them in a caption or comment, they’re seen unless your post is private and you can use up to 30. Instagram won’t let you post any more than that. Q. 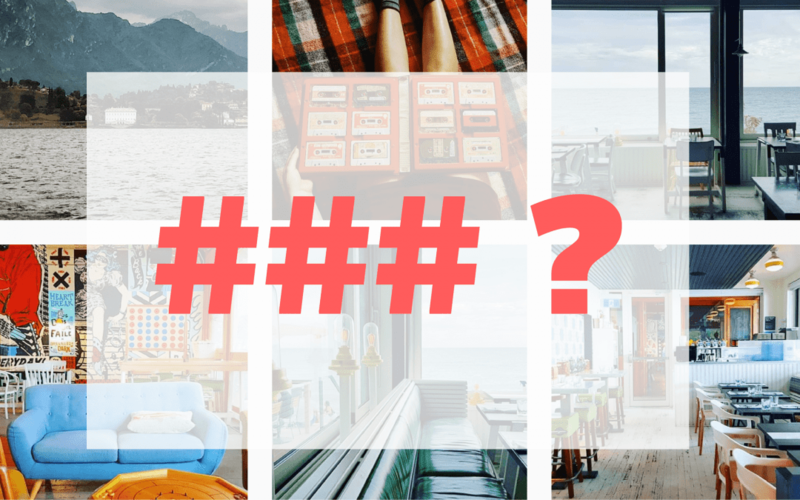 So why are the number of hashtags you use on Instagram so divisive? ANSWER 1: They’re spammy. To be fair, they can detract from a well-worded caption. That isn’t a great reason not to use them though. To overcome this issue, you can put your hashtags in a comment or use the five full stop/period with returns so that your comments are split from your caption. ANSWER 2: It shows you’re desperate. Really? If you have a great message, product or service, you want to share that on Instagram, right? Sure, some bigger brands don’t use many hashtags or only their own hashtag but that doesn’t mean that everyone else is desperate. ANSWER 3: You’ll attract spammers. Well, not quite. Spammers tend to hang out on the more popular hashtags such as those with millions of followers. But any time you post, you can receive attention you don’t like: spammers, people following to see if you follow them, bot comments (‘great pic’) and trolls. That’s just part of showing up on any social media platform. Instagram gives you tools to report spammers, block follow/unfollowers and delete bot comments so you can deal with this. 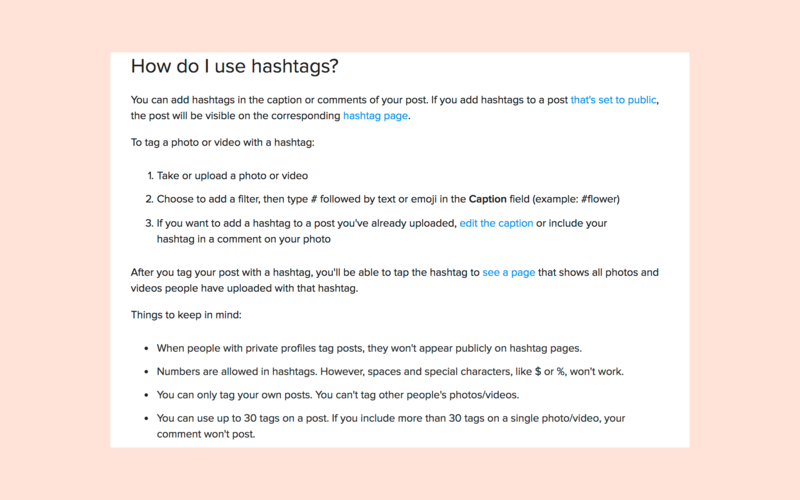 So how many Instagram hashtags should you use on your posts? Anywhere between zero and 30. You choose – that’s frreedom for you.